Rumor has it that the recently retired (but maybe not?) Jon Richardson, formerly of LA Infamous is making a return. ProPaintball insiders suggest that Rich Telford and Sacramento XSV are in talks with JR about joining the team for 2012. You may recall that JR played with Sacramento XSV during the teams hey-day in 2005. It is also worth noting that JR works with former XSV teammate Davey Williamson (retired). It would be cool to see a few of the OG XSV players return to the fold and make a run for it. Seattle Thunder is rumored to have picked up several Naughty Dogs pro players, leaving the NPPL and joining the PSP for 2012. Bryan Smith of Tampa Bay Damage will be missing the first few events this year due to work. According to ProPaintball insiders, he will continue practicing with the team while he trains with the Fire Department and secures his job. Rumors continue to roll in regarding Hollywood HK. According to the latest rumors, the team will be filling their roster with a mix of HK Army members that are not competing in the NPPL series. 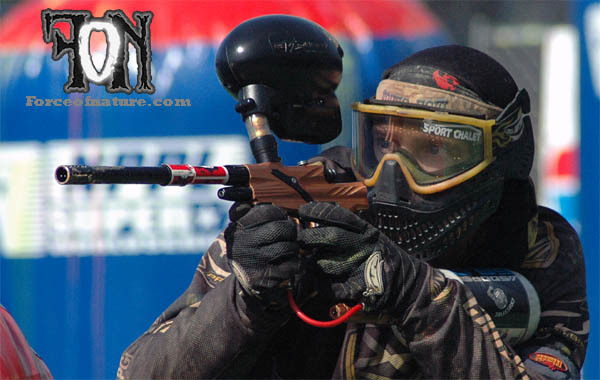 If you enjoyed this article add the ProPaintball Google+ page to your circle!